LJUBLJANA -- Slovenia granted Magna International a construction permit to build a paint factory in northeastern Slovenia, the Environment Ministry and Magna said. 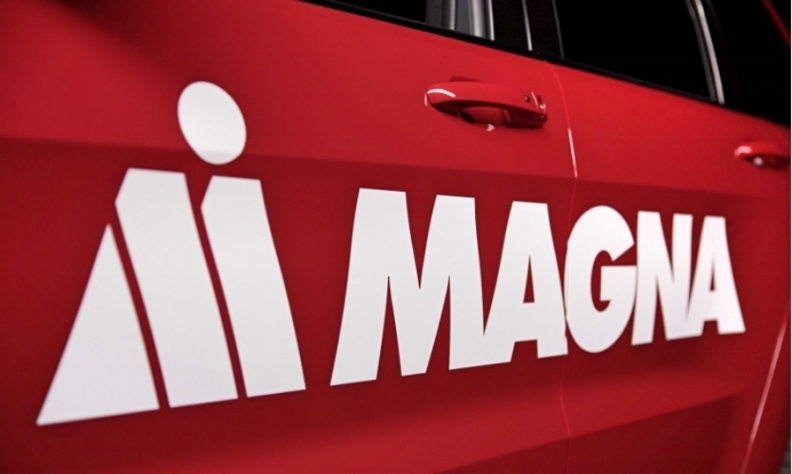 The factory will create about 400 jobs initially and is the first stage of Magna's planned 1.2 billion euro ($1.4 billion) investment in Slovenia, which it says will create a total of 6,000 jobs. "We have received the building permission today and the construction is planned to begin soon," Magna spokesman Rej Husetovic said on Thursday. Magna had said it would consider building a paint factory in Hungary if it did not receive a construction permit in Slovenia. The plant will represent one of the largest foreign investments in Slovenia. Renault also has a factory there while a number of Slovenian companies produce metal and textiles products for a range of global automakers.